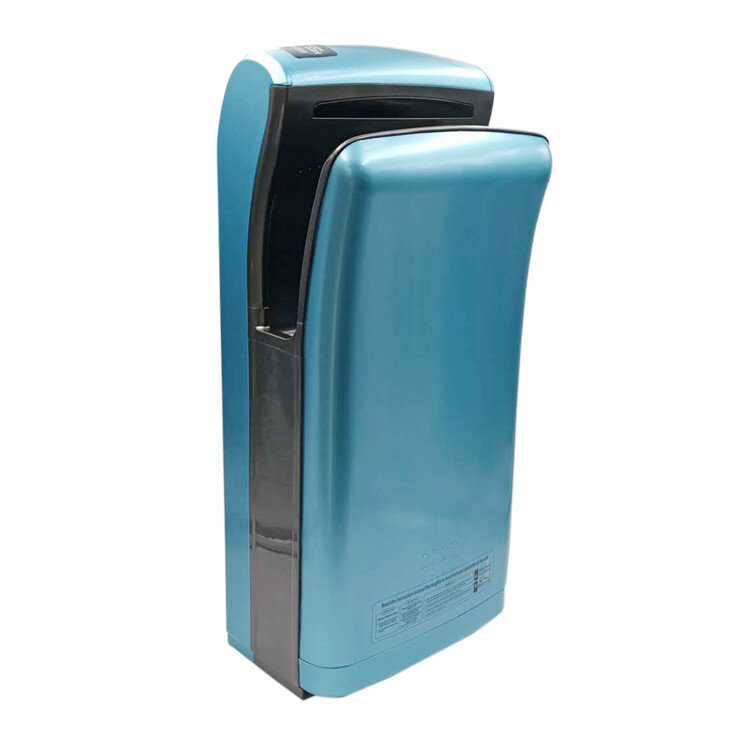 It has strong wind power to quickly dry the hands within 5-7 seconds,its drying time is 1/4 to general hand dryer. 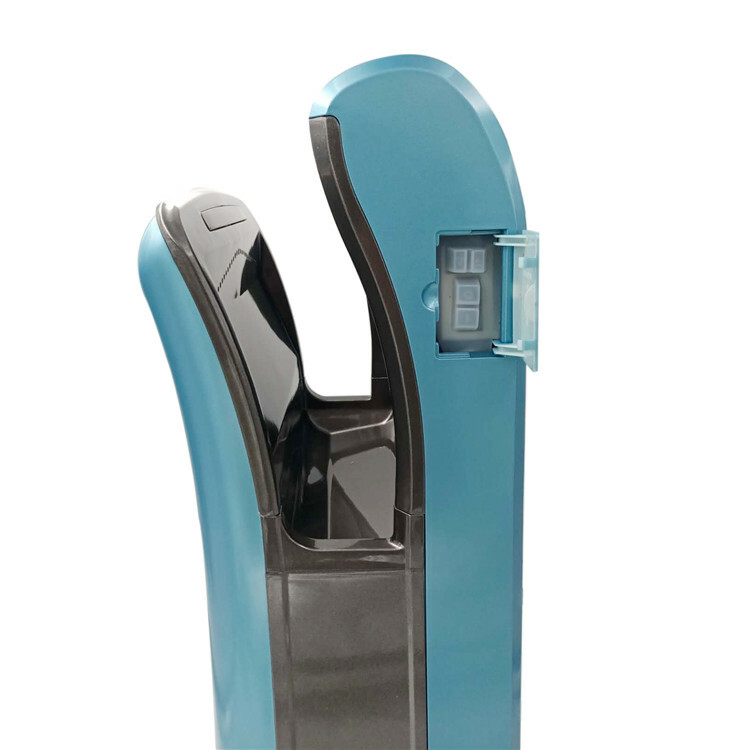 built-in series wound motor,stable performance. 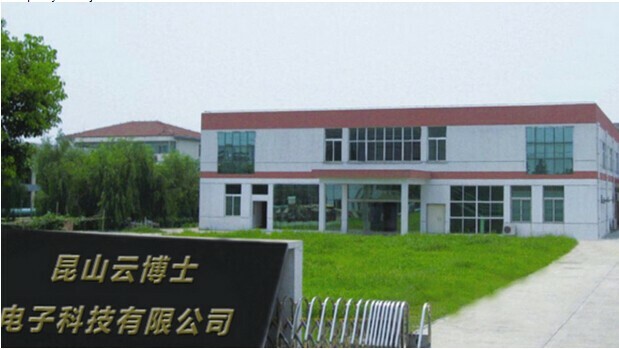 It has multifunctional protection to extremely-high temperature,extra-long time and super-high current,it is safer to use. Household, Star hotels,high grade office buildings, restaurants, plants, hospitals, gyms, mails and airports. 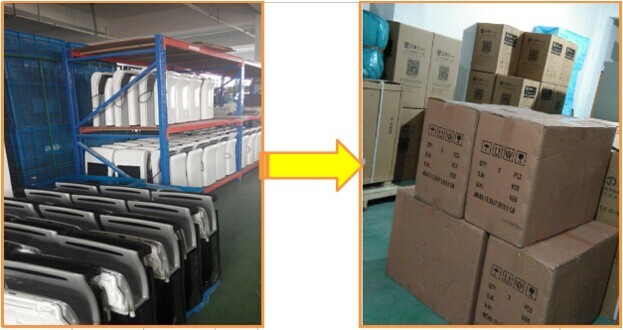 Our company is specialized in manufacturing hand dryer, dehumidifier and related dehumidifying products. Our products are simple, safe, easy to use, and very effective in protecting all sorts of things. Thousands of satisfied customers have written to us to express their satisfaction with our low-cost solution to moisture problems. 3.Q: How to replace an aromatic ? 4.Q: With so many hand dryers from which to choose, how do I pick the hand dryer that's right for me?